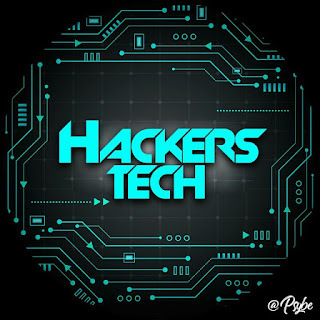 Today i am going to show you one method to hack Facebook account for you , using Kali-Linux. NOTE- THIS IS FOR EDUCATIONAL PURPOSE ONLY, PLEASE DON'T DO ANYTHING ILLEGAL. 2- Net connection with speed. 3- Kali Linux installed system or bootable pendrive with kali linux . 1) Open terminal using " CTRL + ALT + T "
6) then go to " kali linux "
7) then go to " Exploitation tools"
8) then go to " social engineering toolkit "
9) then go to " setoolkit "
14) now it will ask you " Harvester/Tabnabbing "
15) now, open new terminal by pressing " CTRL + ALT + T "
18) then it will ask a website name- enter - " www.facebook.com ". 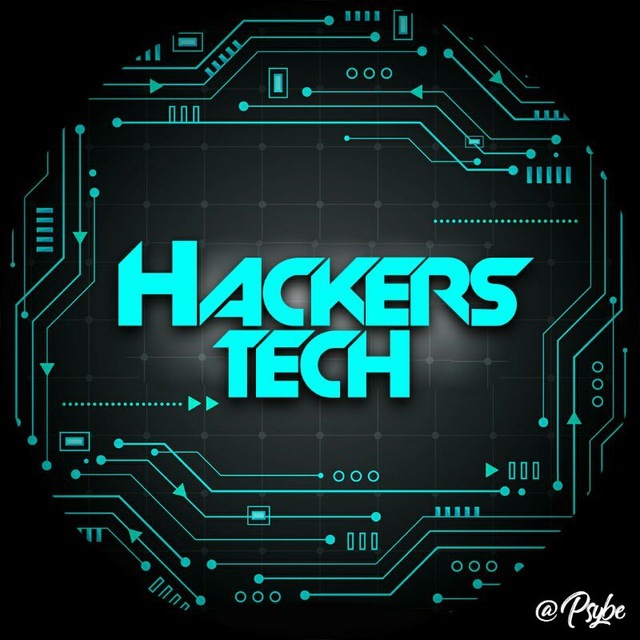 now change your XXXXXXXXXX (number or ip-address) to link like www.facebook.com/pages/for/hack......etc. by using services like ADF.LY , Goo.gl, Binbox, etc. 20) now , you send that ip address to the victim/tragets by email /WhatsApp / mail.